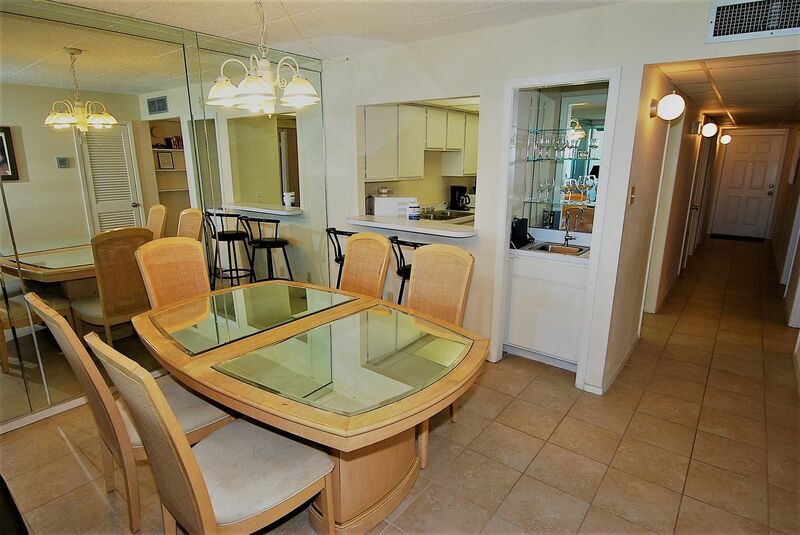 Bring family and friends! 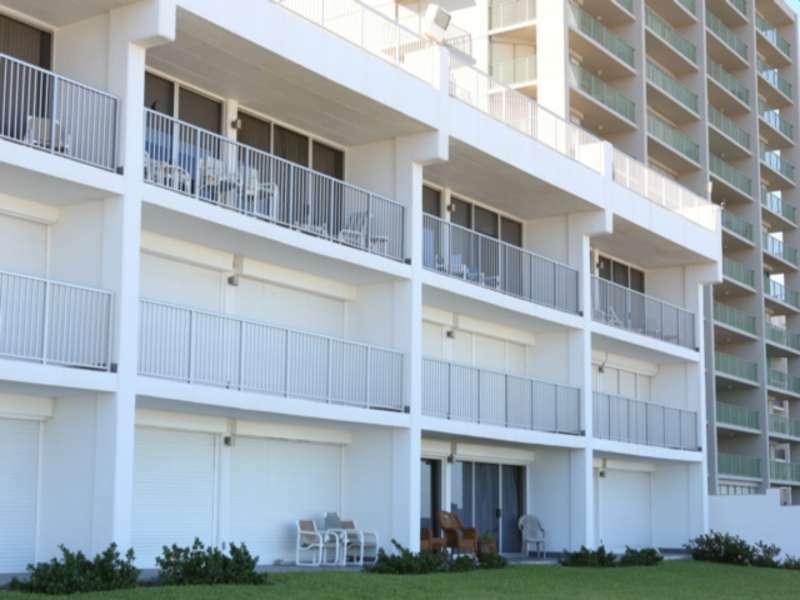 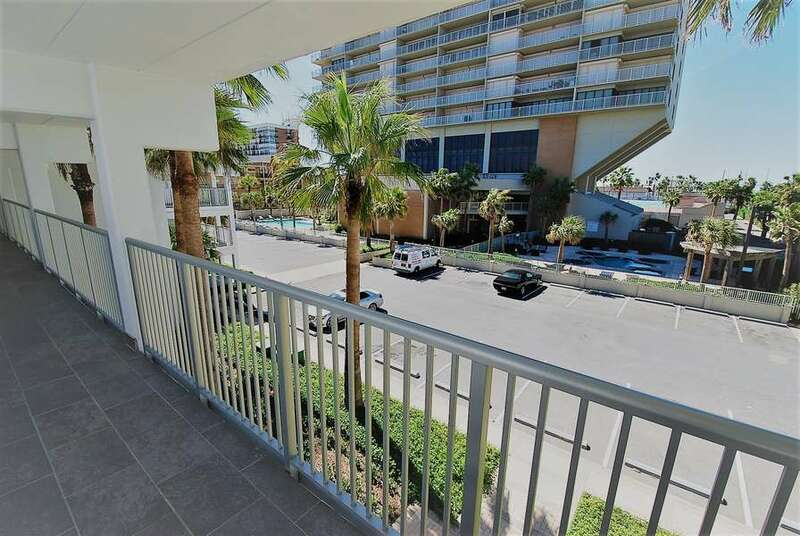 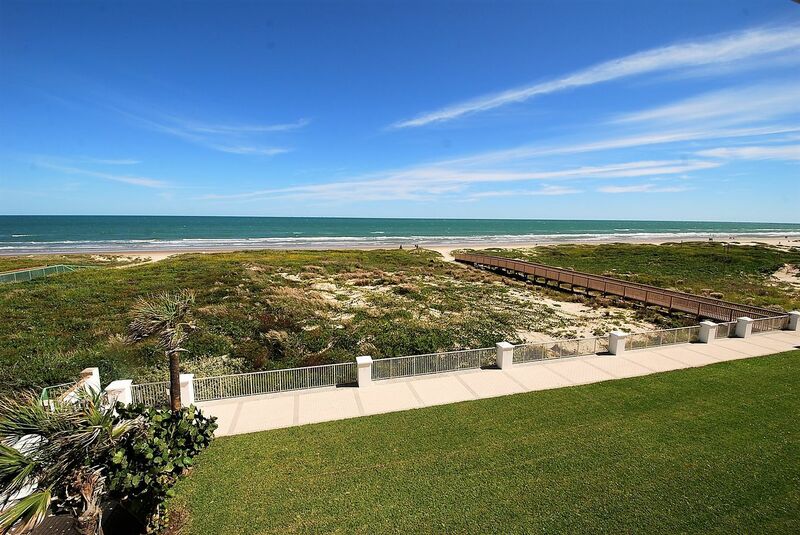 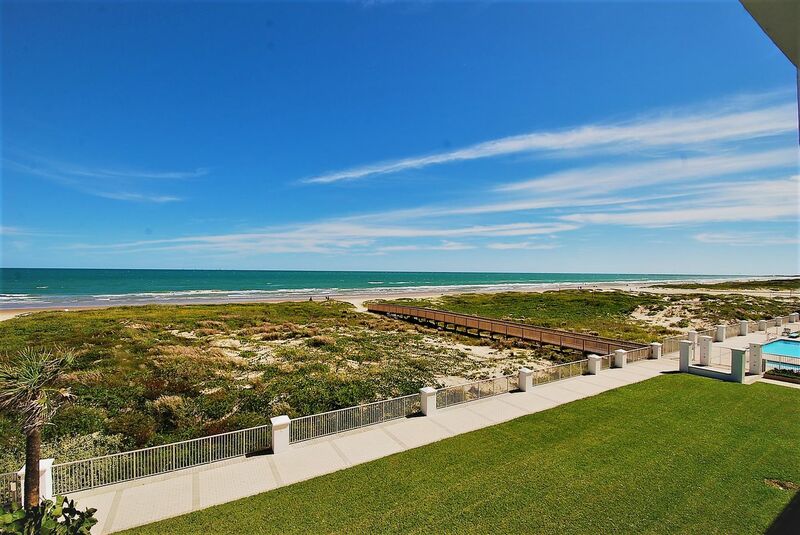 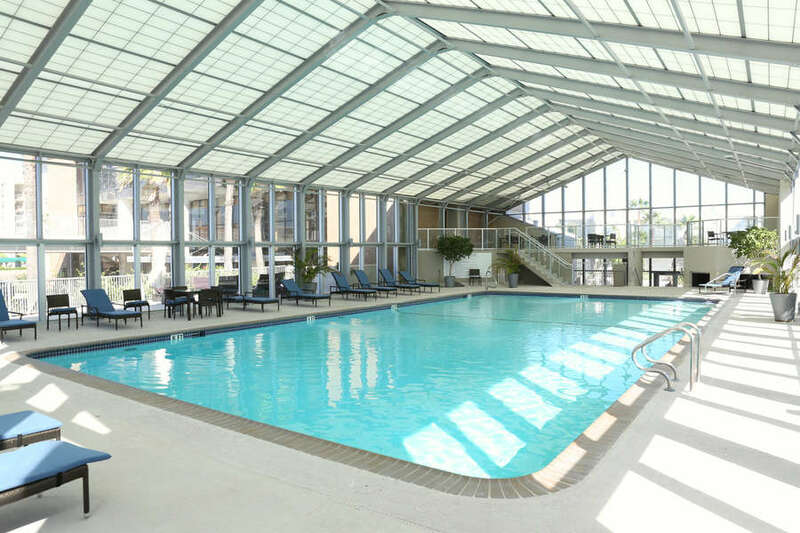 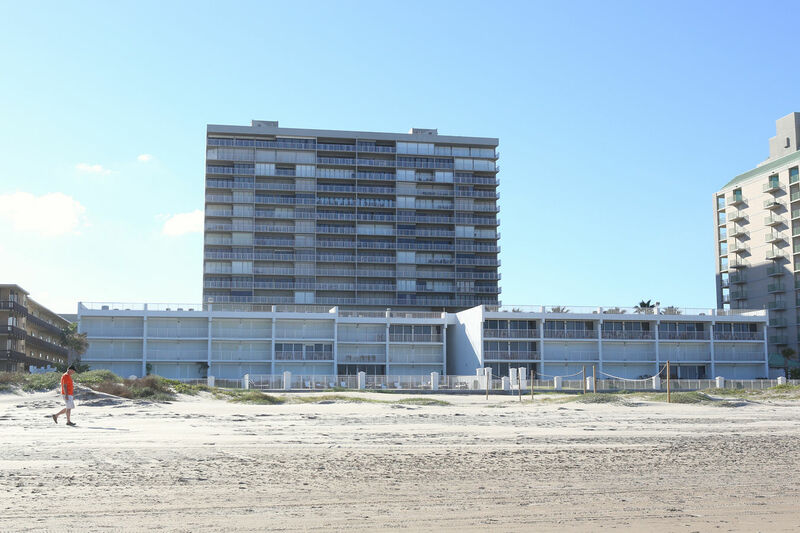 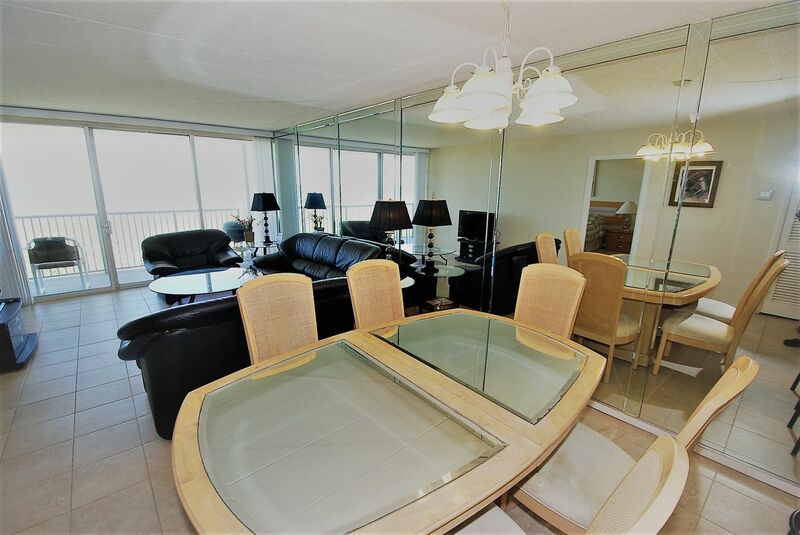 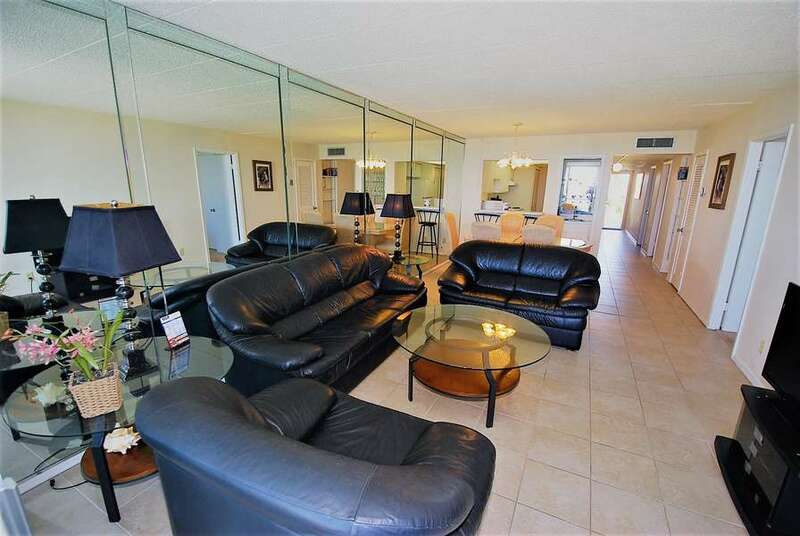 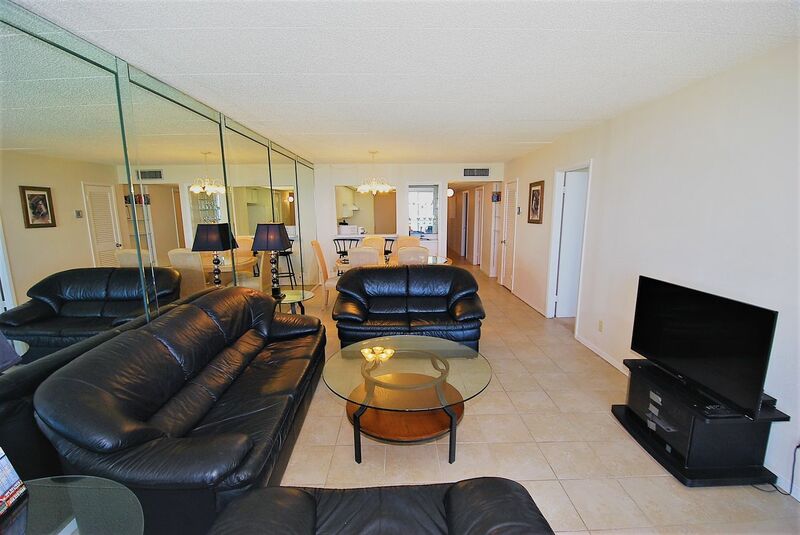 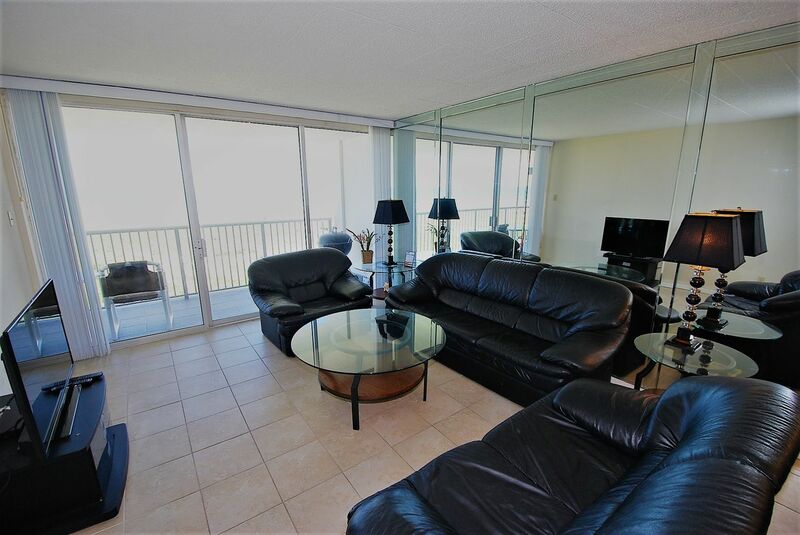 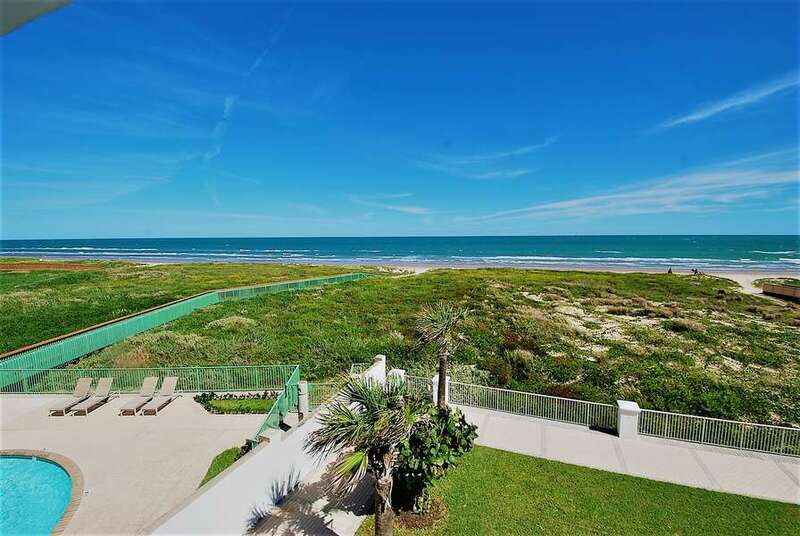 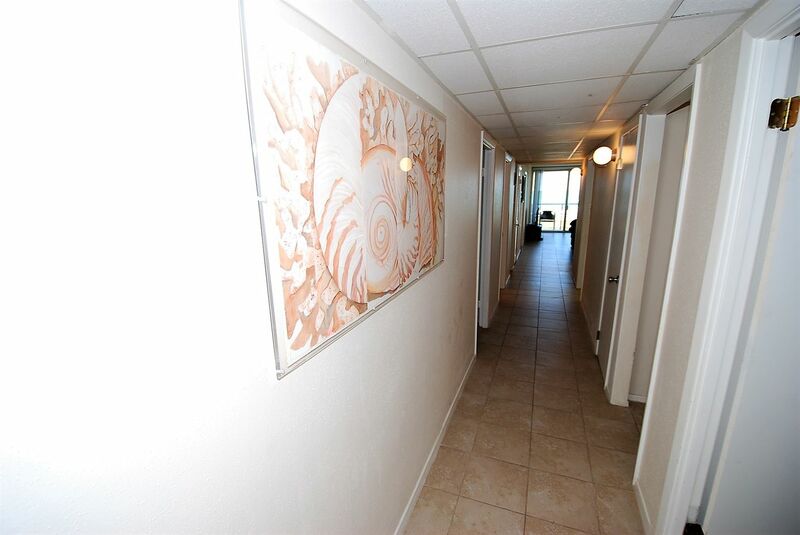 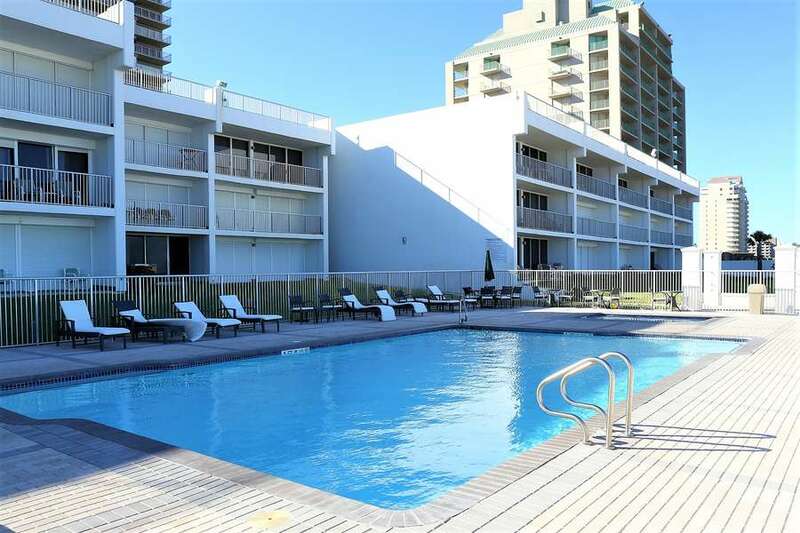 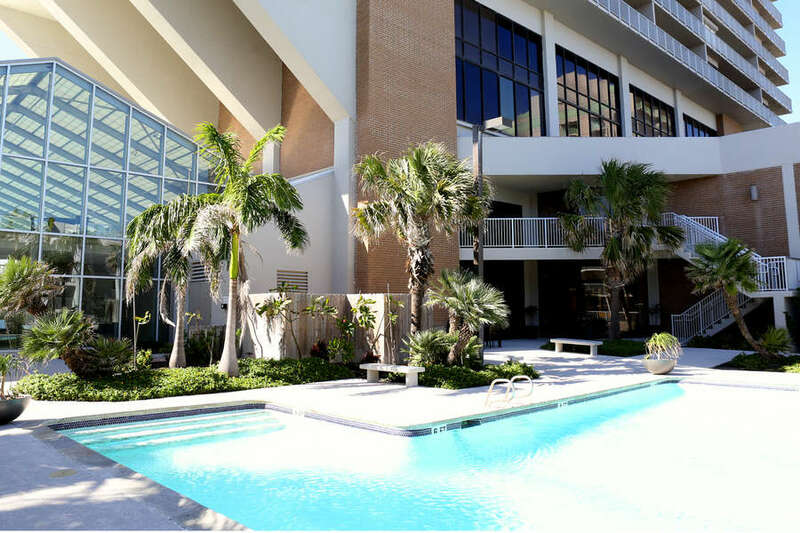 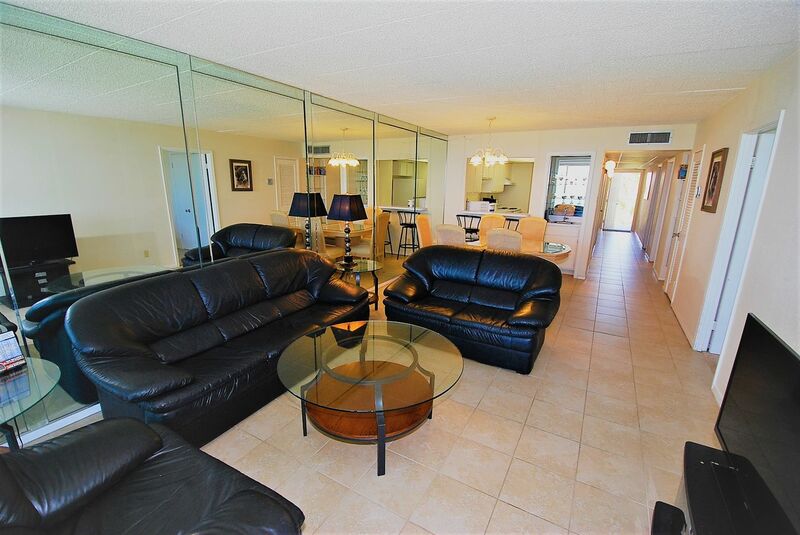 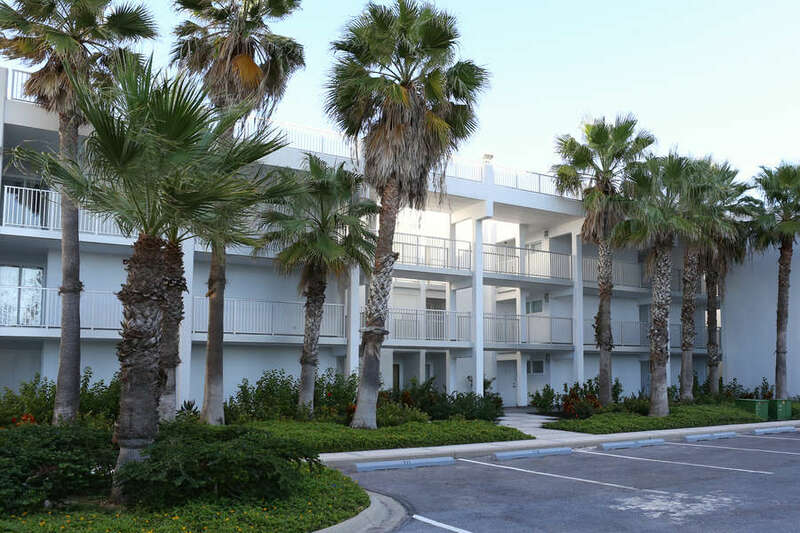 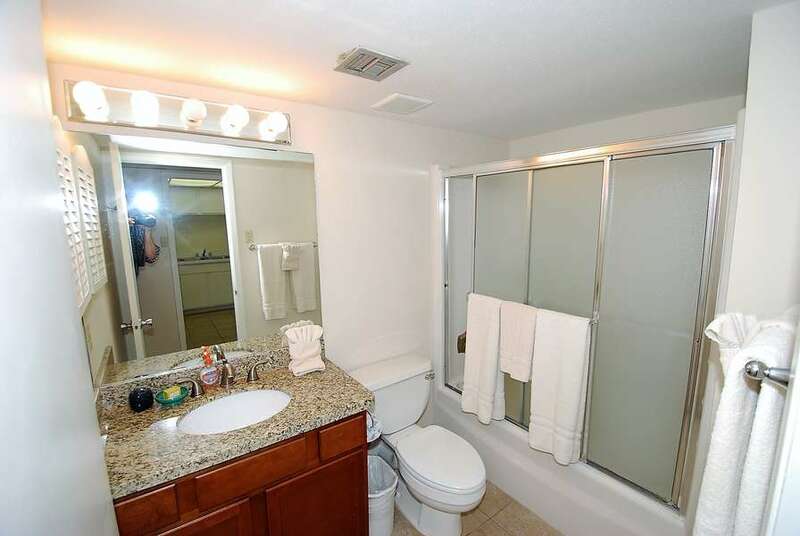 This beachfront condominium has three bedrooms and three bathrooms. 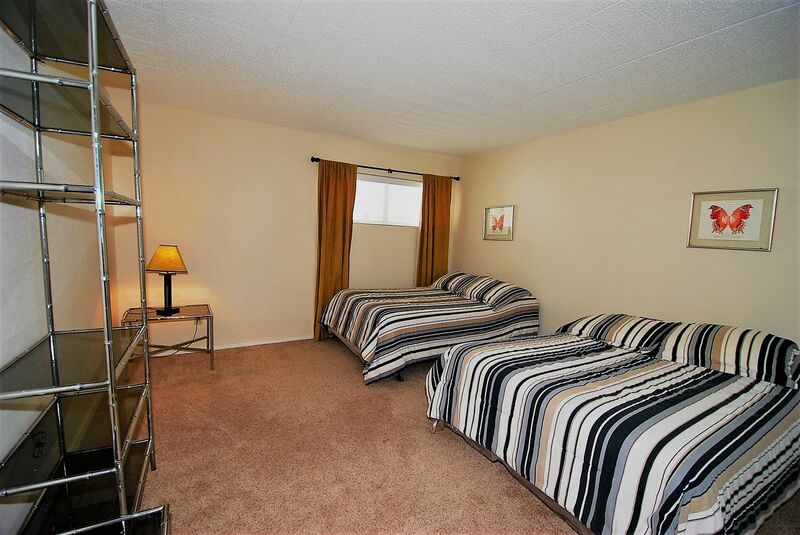 There is plenty of sleeping space here. 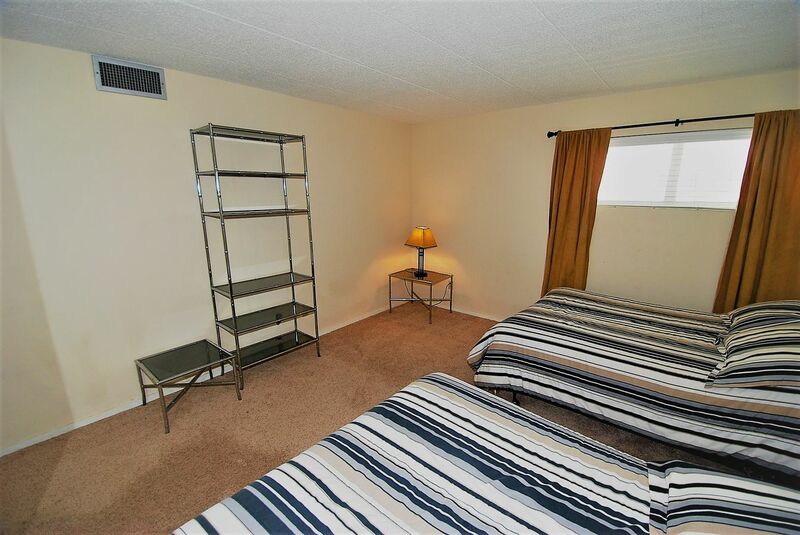 The master bedroom has a king-size bed. 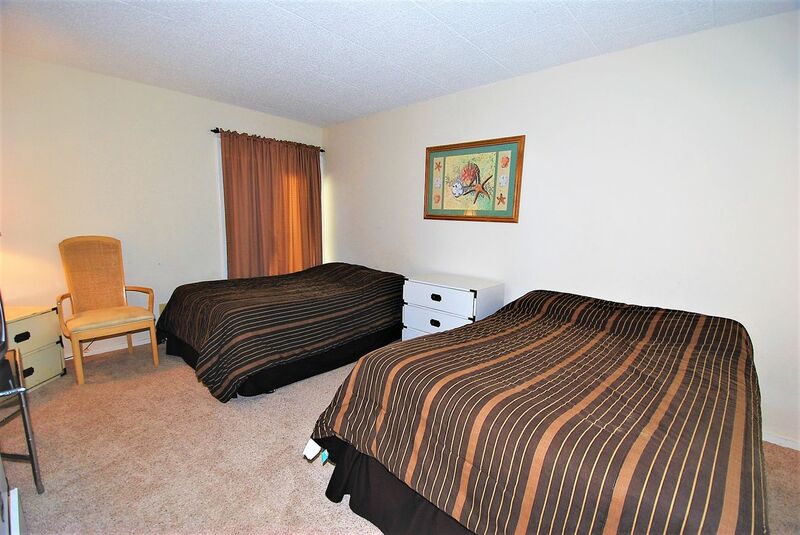 The second bedroom has two full size beds, and the third bedroom has two twin beds. 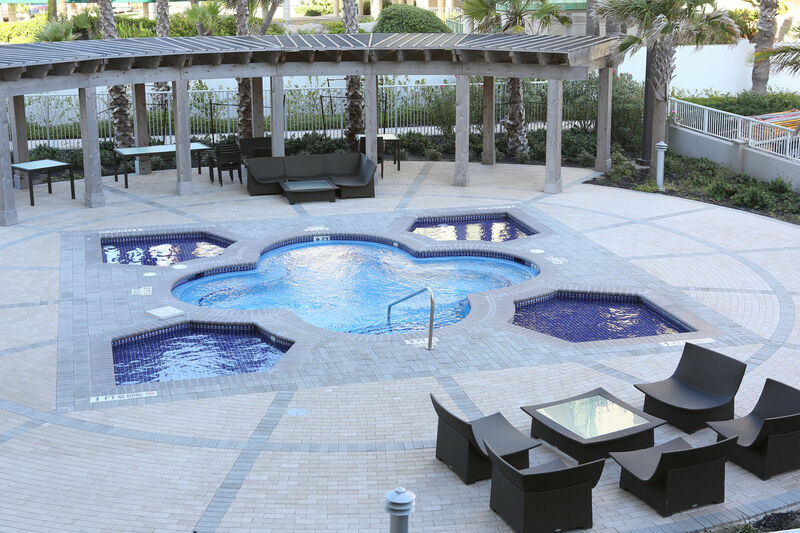 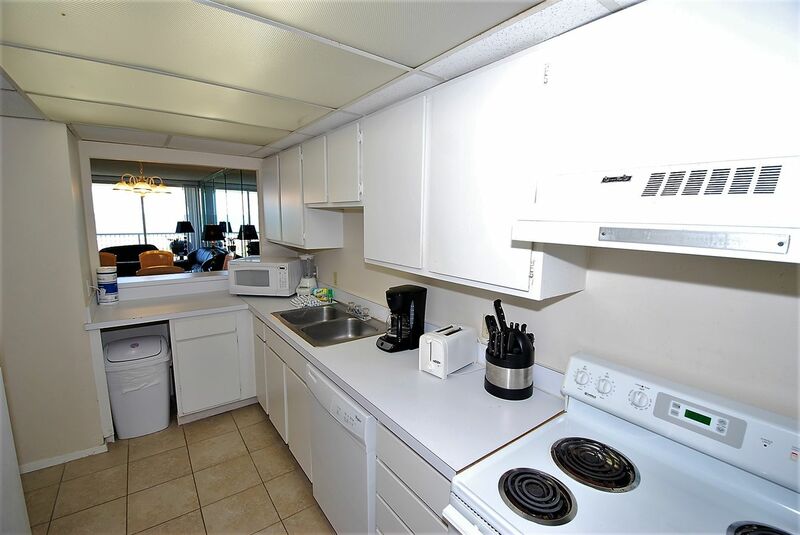 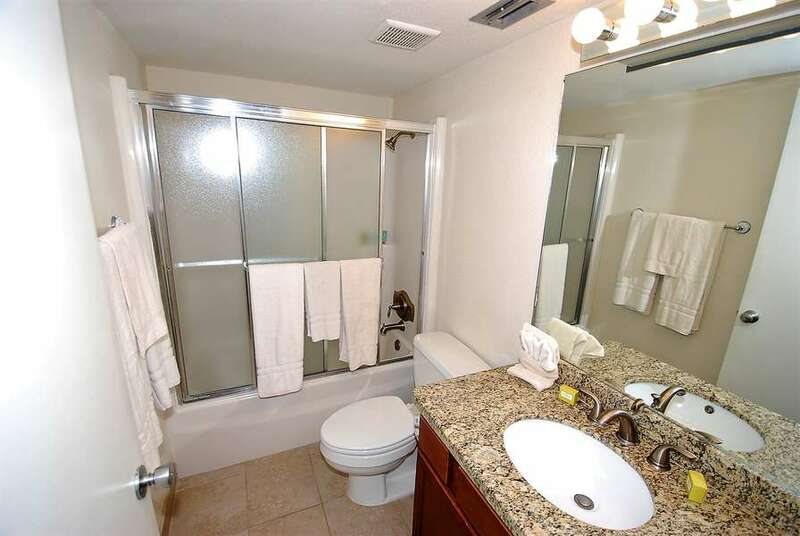 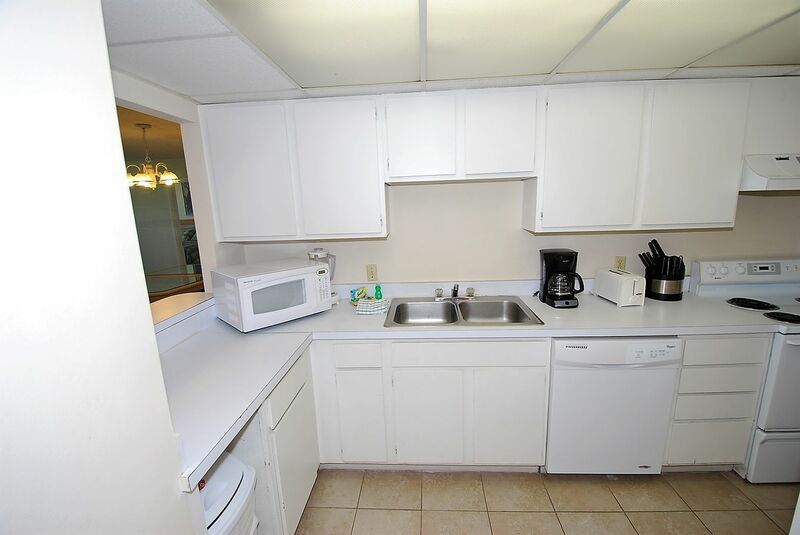 All guests will enjoy the convenience of the fully equipped kitchen, telephone, cable television, and washer and dryer. 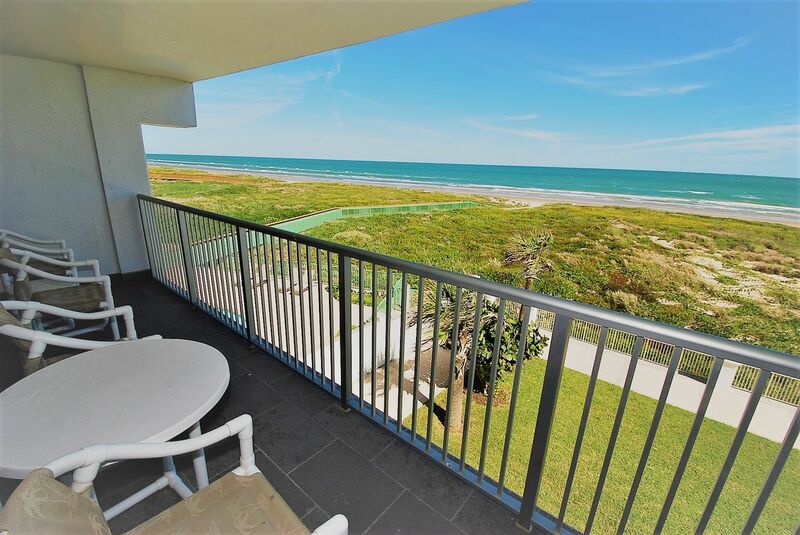 Each and everyone will love the fabulous view of the sand and sea from the third floor balcony!